Beginning on Statehood Day and continuing throughout 2012, we’ll be running stories highlighting Arizona’s history. We want to include you in the coverage. 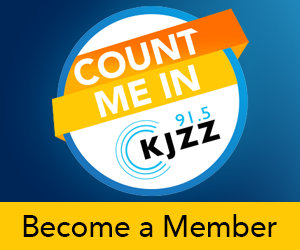 Whether you’re a native Arizonan or new to the state, KJZZ wants to hear from you! What are your memories of the iconic people, places, and things that make up Arizona? What makes you proud to live here? What do you hope the state can accomplish in its second 100 years? Please, take a few minutes to fill out this form and share your thoughts with us. We may follow up with you for an interview. If you have any questions, contact Nick Blumberg at [email protected]. Arizona radio listeners, history buffs and art lovers should also tune in for KBAQ's Hearing the Century: Voices of Arizona’s Arts Past and Present, beginning Feb. 1, at 8:30 a.m. Hearing the Century will feature a collection of stories from the last one hundred years of the state’s arts and cultural history told by a variety of artists and scholars who will share historical perspectives, stories and legendary tales about Arizona’s artistic heritage. Contributors include award-winning cowboy poet Mike Dunn, painter and founder of Superstition Land Trust Anne Coe and award-winning filmmaker Dustinn Craig. The 20 stories KBAQ will present focus on the unique styles and contributions of Arizona artists from the past and present-- specializing in music, theater, painting and other art forms-- from north, central and southern parts of the state. They will air weekdays during the month of February at 8:30 a.m. and 5 p.m. on KBAQ 89.5 FM. 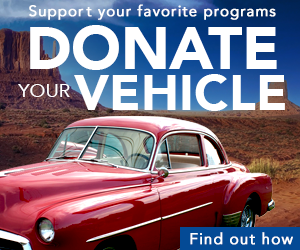 For more details, visit KBAQ.org.